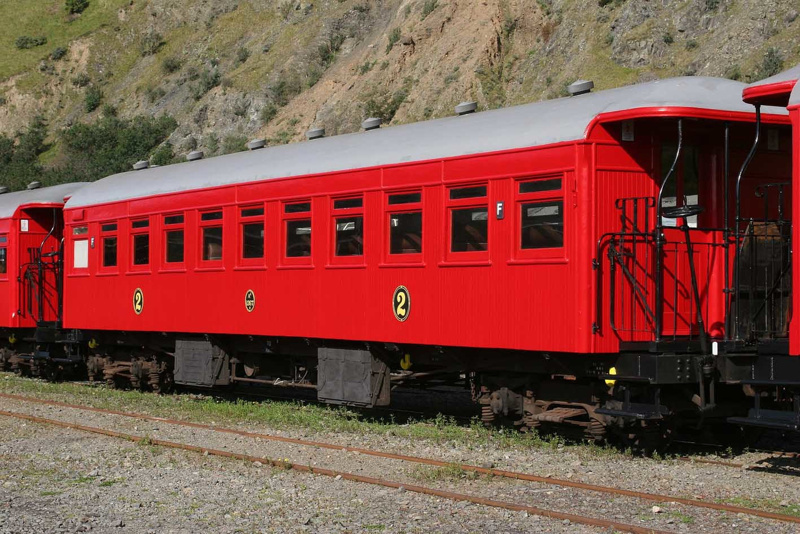 We have a large collection of ex NZR locomotives and rolling stock, many of which have been fully restored for operation on the main line. 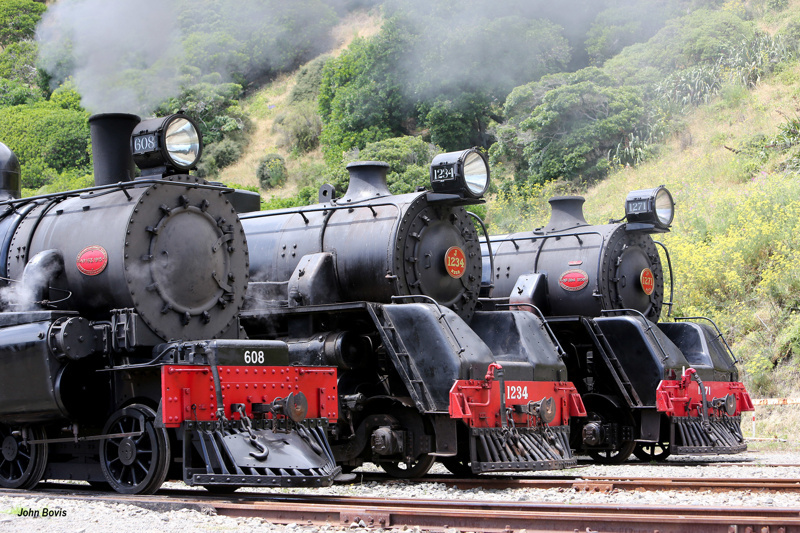 We use this equipement for both day excursions and longer tours in the Wellington region and at time NZ wide. 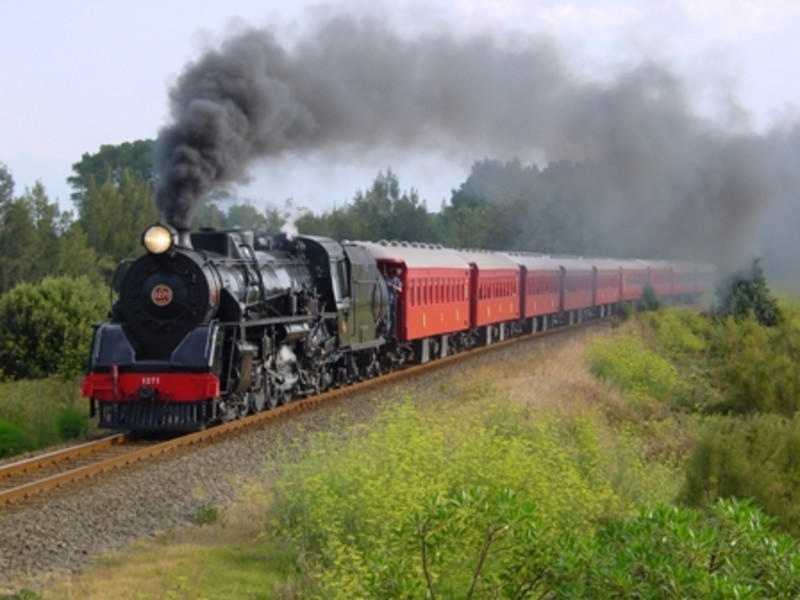 Our depot is an active maintenance and restoration facility. 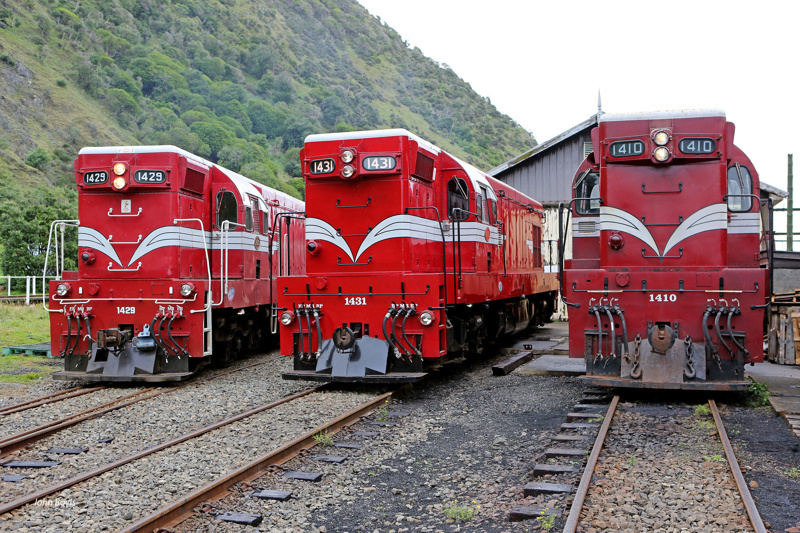 Locomotives in service at Paekakariki include Ab608, Ja1271 and Da1431. 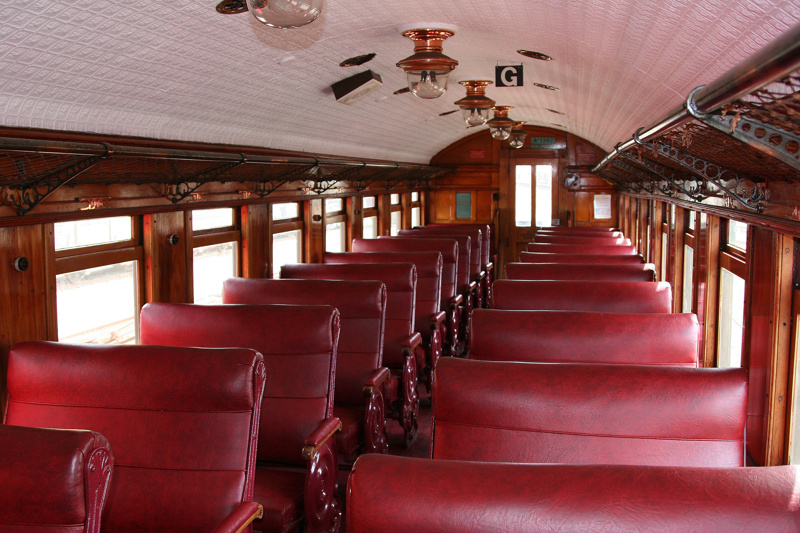 Our active carriage fleet of 12 carriages date back to 1909. 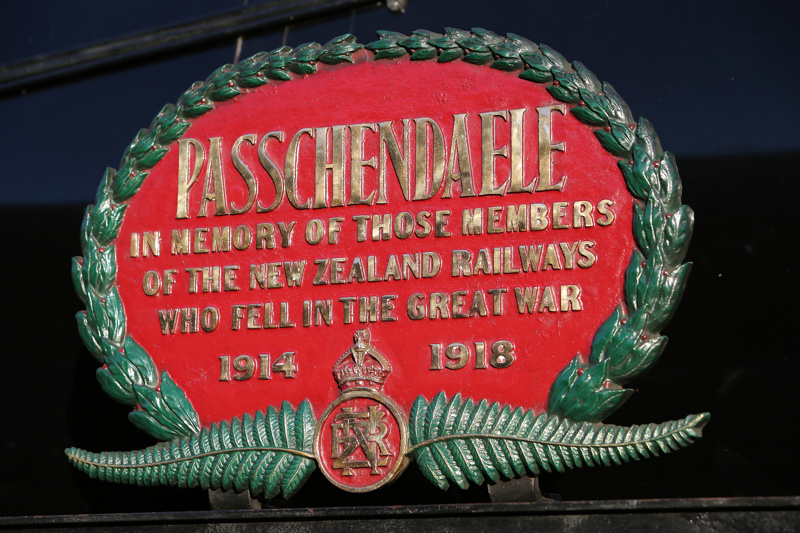 The extensive restoration of WWI Memorial Locomotive Ab608 "Passchendaele", the first Ab class locomotive built has recently been completed. The current major project is the second restoration of Ka945. 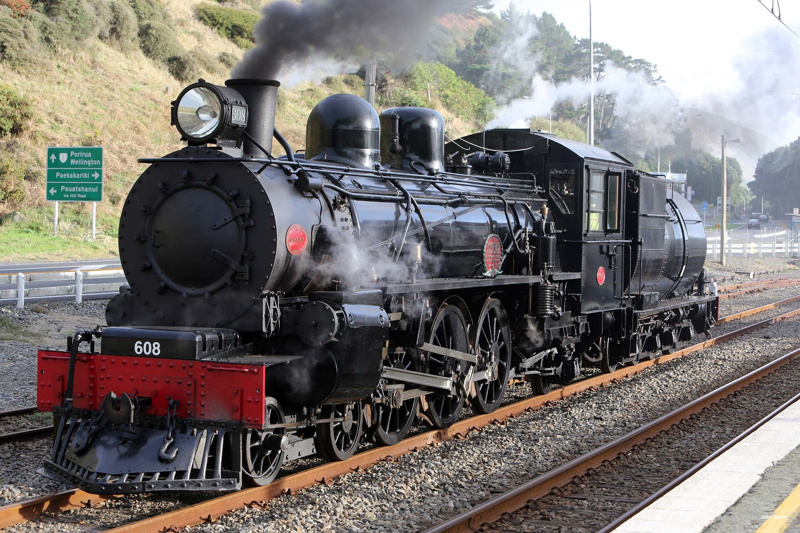 Regular Heritage train excursions on the main line from Kapiti and NZ wide.